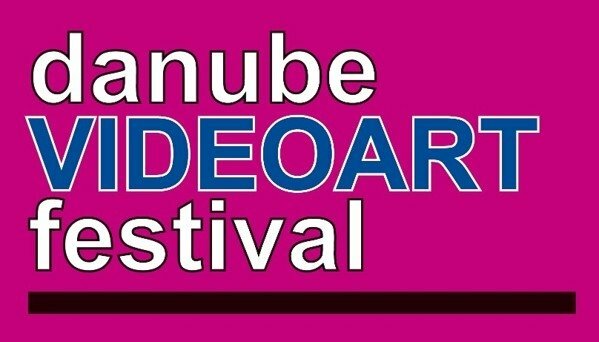 Media and video artists from all over the world are invited to submit their works for the second danubeVIDEOARTfestival that will be held in October 2013 in Stadtkino Grein (upper Austria). There is no theme, but the work(s) must be defined as videoart by the artist. There will be a first price of € 1.000. Deadline is 31st of August 2013 (postmarked). Please read the regulations first. - All entries, maximum of 3, have to have an acceptable screening quality and be suitable to show as a single-channel projection. - The video must be submitted in DVD (PAL) format or as video file. We can`t offer online entries. Please, send your DVDs in simple paper sleeves. - If there is dialogue in the video(s) and it is not in English or German it must be subtitled. - Only entries with filled in and signed Entry form will be accepted. - The work(s) will not be returned. - There is no entry fee and we cannot offer any payment for screened works. - Artist helds exclusive copyright on submitted videowork(s). - The artist agrees that danubeVIDEOARTfestival is allowed to use the work(s) for promoting and advertising purpose. The artist also agrees to let danubeVIDEOARTfestival keep a copy of the work(s) for a video archive to be used for other non-commercial screenings/events. The participant will be informed in advance.